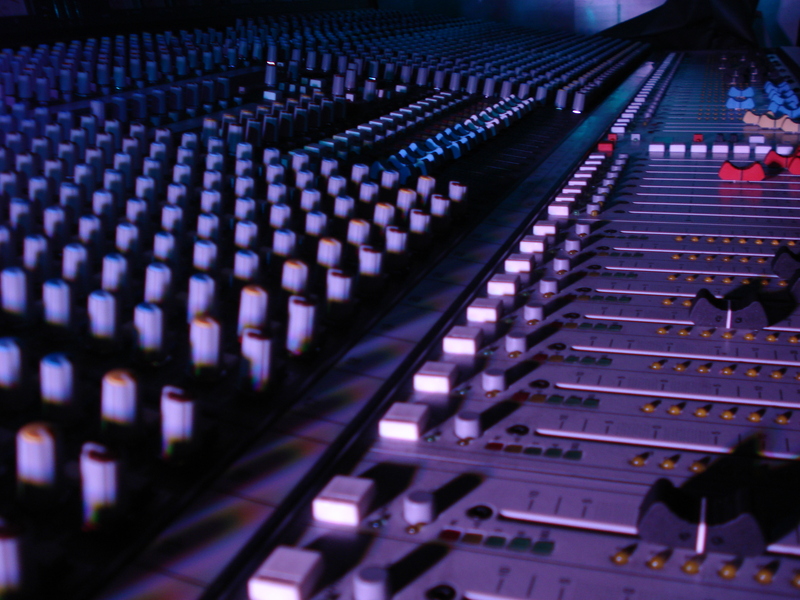 Coda Sound sells and rents a variety of sound equipment, light and visual products. 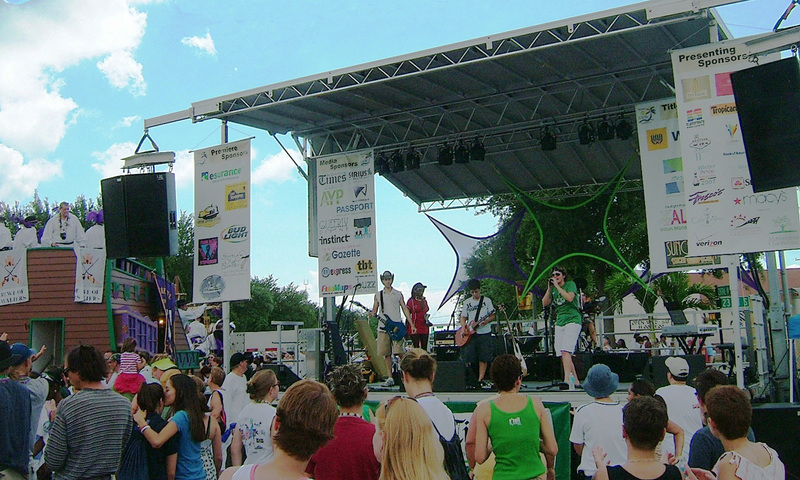 We help design your sound, lighting, visual layout to meet all your specific requirements. We also help you select the best choices to complement the surroundings and theme. It is vital to select the correct equipment for the layout and dimensions of the location were it will reside. Design is key. The installation step in the process is crucial.  For optimal performance proper expert installation is a must. 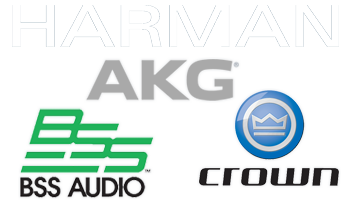 Coda Sound is an authorized dealer for Harman, AKG, BSS Audio, Crown, dbx, JBL, Martin and Soundcraft Studer.